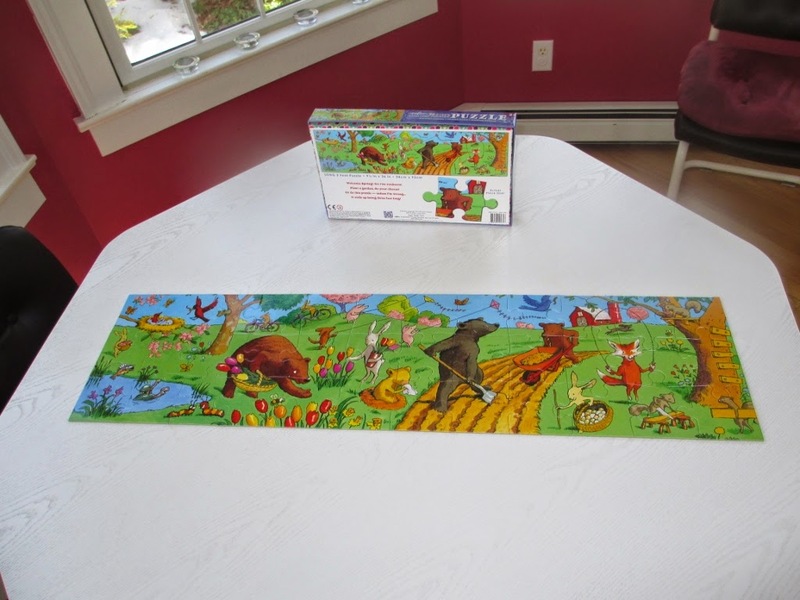 My boys are really into big floor puzzles right now and this one looks so cute! my granddaughter has just gotten into the puzzle stage. What fun. 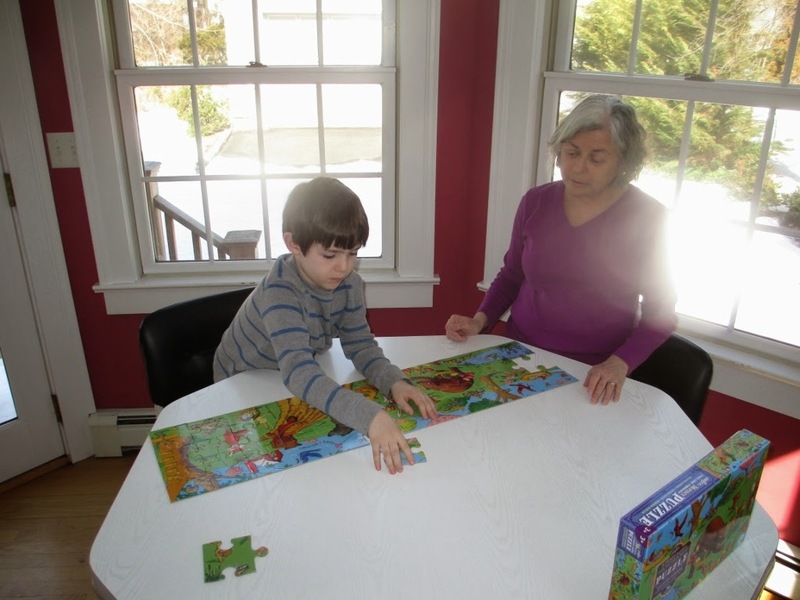 I am a puzzle addict as is my nephew! I liked on FB. 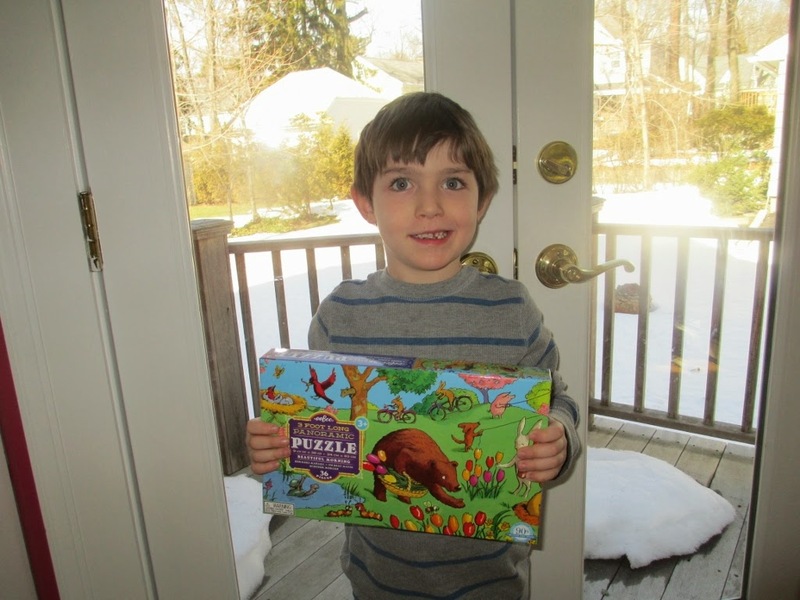 My son loves puzzles! I teach preschool and I'm always looking for great new puzzles! My kids absolutely love the big floor puzzles! I am always looking for something new to do with my kiddos! This is a beautiful puzzle! I like that this puzzle would be fun and engaging, and not just another use of technology. This would be great for my sons. 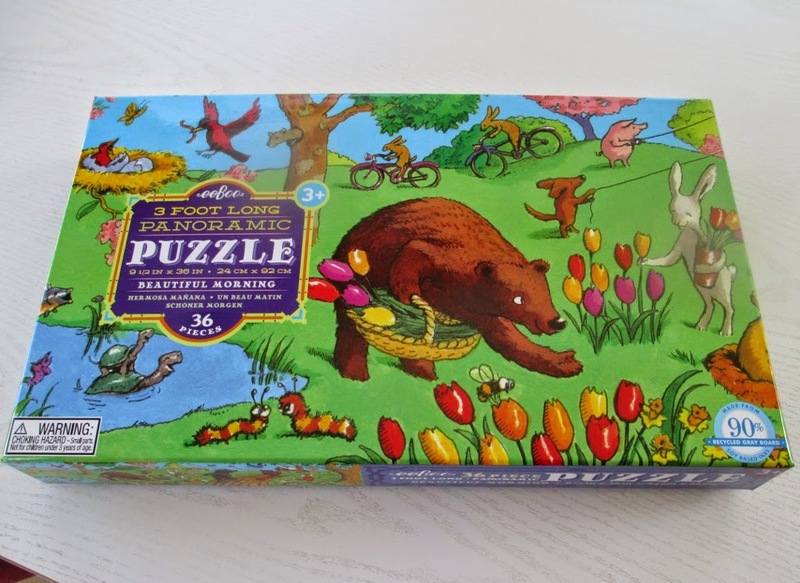 this puzzle is cute! would love to win!